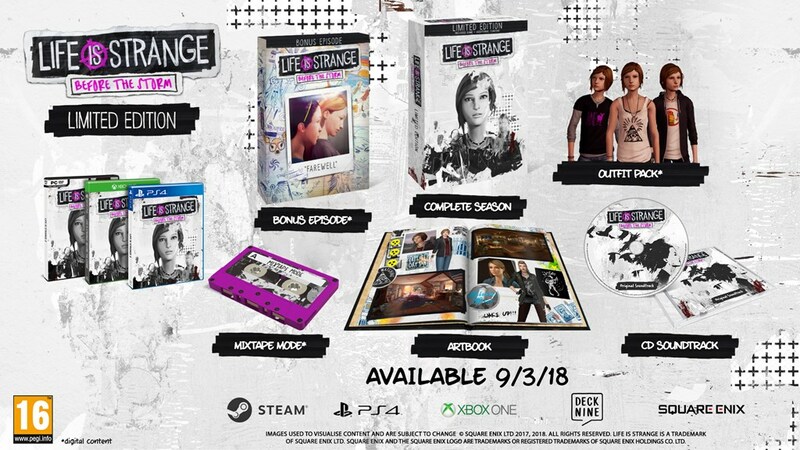 Life is Strange: Before the Storm Limited Edition is now up for pre-order from Games The Shop. Here is what we thought about the first episode of the game. Life is Strange: Before the Storm is available for pre-order on Games the Shop right now. Check it out here. Easy to check out, readable…heck I had formed to leave a commment!